The Canyon Country Advisory Committee will hold its next meeting on Wednesday, April 17, from 7 p.m. to 9 p.m. 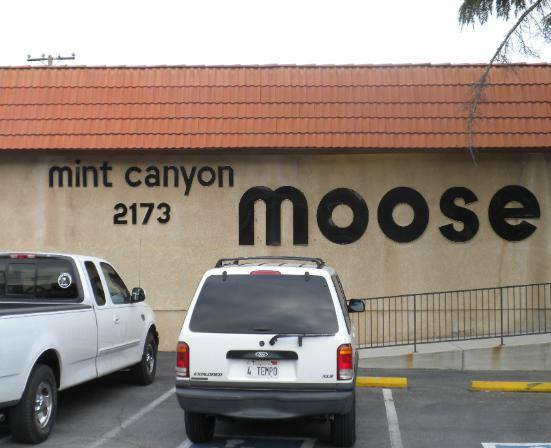 The meeting will take place at the Mint Canyon Moose Lodge, in the Family Center Banquet Room, 18000 Sierra Highway, Canyon Country 91351. CCAC meetings are free and open to the public. * Plans, Managers and Measure H Money: Will it help Alleviate the Santa Clarita Homeless Problem? * Laemmle has not even opened, and they already are going to have competition!! Why did the city subsidize Laemmle? * New Information on the SCV Recycled Water Plans: We Paid for the EIR. Why is the Sanitation District NOT providing it? What is SCV Water’s Plan? For more information, contact CCAC Chair Alan Ferdman at alanferdman@yahoo.com or 661-713-9344. You may also visit the Committee’s website at www.canyoncountryadvisorycommittee.org.